All eyes are on the forecast this week as we’re seeing a lot of rain pouring down across the Tri-State. The weather isn’t severe yet, but it’s causing a headache for people trying to get to and from work tonight. Parts across the Tri-State have had scattered showers throughout the evening and some roads have had some minor flooding. As of Wednesday night, the threat for severe weather for the Tri-State has been pushed to early Thursday morning. Those storms could produce strong winds that could potentially cause damage. 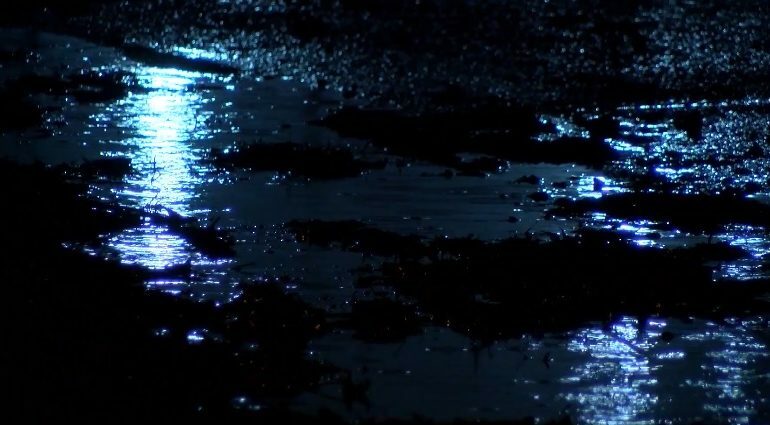 Indiana State Police say they haven’t reported any major road closings, but drivers are reminded to not drive through that high water on the sides of roads, to slow down, and use bright headlights when possible-all of which can prevent hydroplaning. Chief Meteorologist Cameron Hopman will be tracking the weather throughout the week. Click here to read the latest.